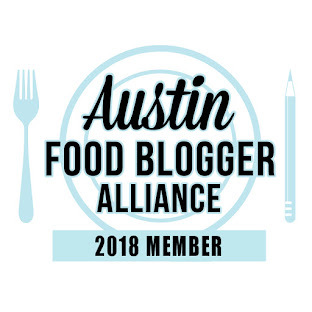 Happy hour with my food blogger friends -- epicuriosities, Girl Gone Grits, Tequila Tracker, Austin Gastronomist, and Franish Nonspeaker! And now that the weather is decent enough to sit outside, it was a great opportunity to go to Contigo, an east Austin, all-outdoors spot, that is generating a lot of buzz, and now I know why -- the food and service was great! Contigo has some covered seating areas, but let's be clear, it's still outdoors. I CAN'T imagine what it was like in the brutal heat of the summertime. They did install fans and I think some water misters, which have now given way to heaters, but when it's 100-and-whatever-degrees outside, no thank you. I will stick to the air conditioner. On a cooler November evening though, it was perfect. And when you put six food people together, everyone wants to share! Tempura green beans with sambal aioli. PEI mussels in a kimchi and lemongrass broth. Pigs in a blanket. French fries with aioli. Olives. Foie gras with chestnut butter and apple gastrique with brioche toast. OMG! Two different pates, a country (with apple and Dijon mustard; on right in photo) and a smooth (with tempura eggplant drizzled with honey; top left in photo). S'mores with sweetened lardo....almost too sweet, but still amazingly good! Chocolate and pig fat! That's right. Housemade ricotta with almond tuille, sort of a deconstructed cannoli. Light, and not real sweet, almost savory. (Would have been perfect with mini chocolate chips!) The tuille looks huge in this pic, and I guess it was....I could have eaten two bowls of that! I feel like I am forgetting something, other than the two Moscow Mules that I consumed. They change their menu, because what is currently listed online only has about half the dishes we saw on the menu. Before last night, I had a hard time wrapping my head around Contigo's location. The best way to describe it is the southern border of the Mueller tract. I took Manor Road east of Airport Blvd, and about another quarter mile down is Anchor Lane, and turn left. Contigo is on the left, and you can see Mueller houses on the right. A great spot for that part of town! And granted it was a Friday night, there were hardly any free tables; I'd say they're not hurting for business. And I'd happily return. PS I'm always looking for great places to eat in Austin. I live in SA, but I LOVE Austin!! 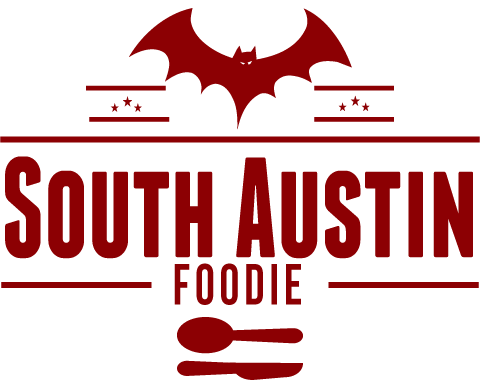 Steph -- If you're ever in ATX, let me know, and we can go eat! :) I also realized that I was with the same lovely group of foodie friends at Contigo and Fabi + Rosi! Ricotta can't be THAT difficult, but I've never tried to make it (or any other cheeses); let me know how it goes!